Crispy shrimp served with onions and bell peppers with traditional Chinese seasoning. Lightly breaded fried tofu with mixed vegetables, scallops, shrimp, and imitation crab meat stir fried with white garlic sauce. 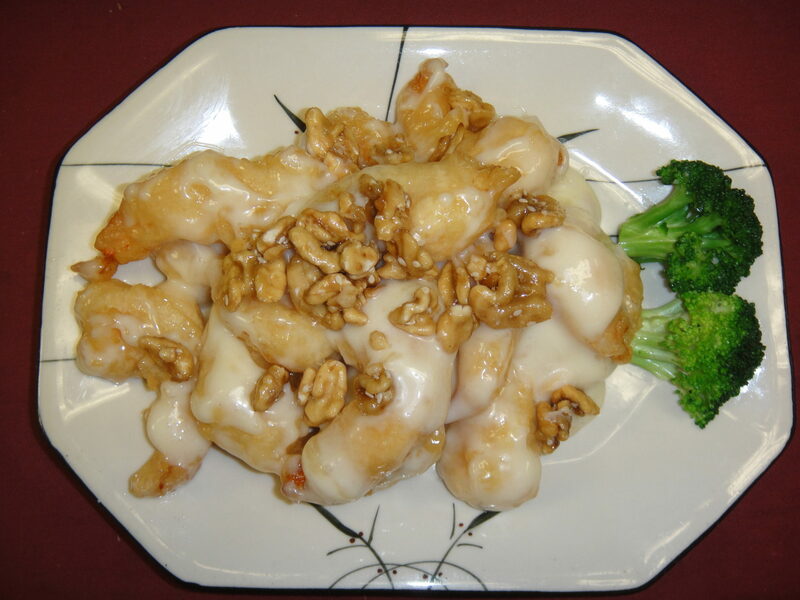 Crispy fried shrimp enveloped in a sweet mayonnaise sauce topped with sweet honey walnuts. Slices of cooked herb crusted fish stir fried with vegetables. Two lightly battered fried fish filet patties. 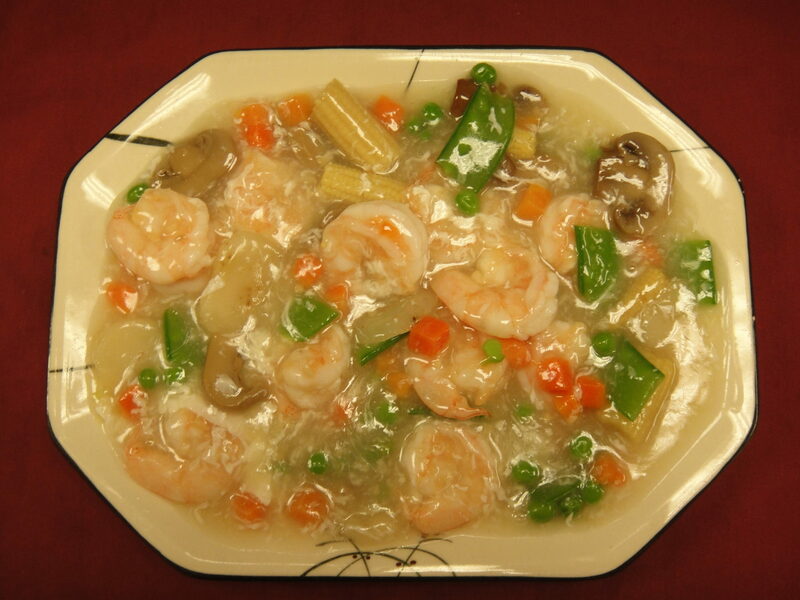 A combination of scallops, shrimp, and imitation crab stir fried with fresh vegetables in white garlic sauce. A white garlic lobster sauce with mix vegetable stir-fried with fresh vegetables in white garlic sauce. Mixed vegetables combined with our kung pao sauce sprinkled with peanuts. Choice of scallops or shrimp. 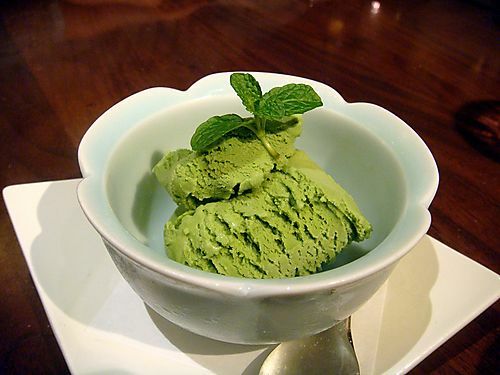 Three rice cakes with your choice of mango, green tea, or strawberry ice cream filling.